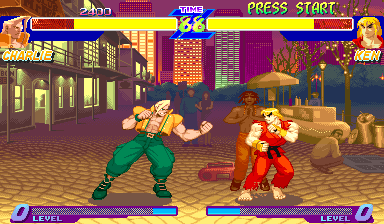 OverviewStreet Fighter Alpha takes the Street Fighter series to its beginnings. Now you can add videos, screenshots, or other images (cover scans, disc scans, etc.) for Street Fighter Alpha: Warriors' Dreams (USA 950627) to Emuparadise. Do it now!